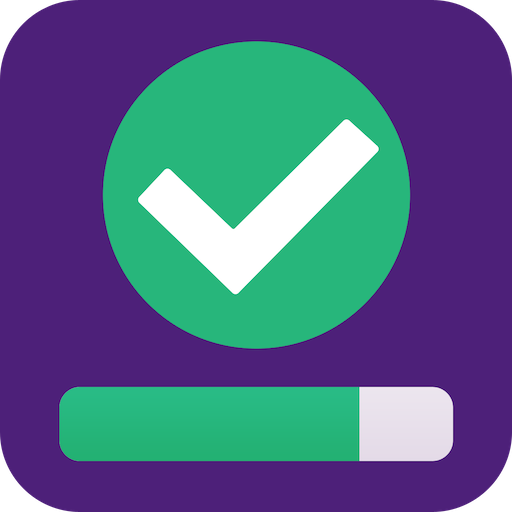 Puzzly Words is a free word game for Android made by SIA Fufla. 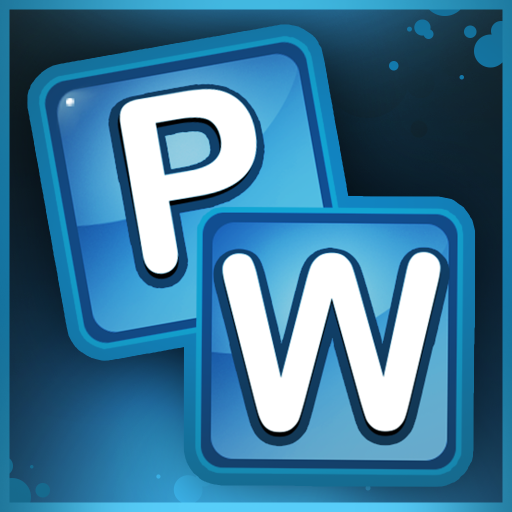 This is a great app for older folks and word lovers. 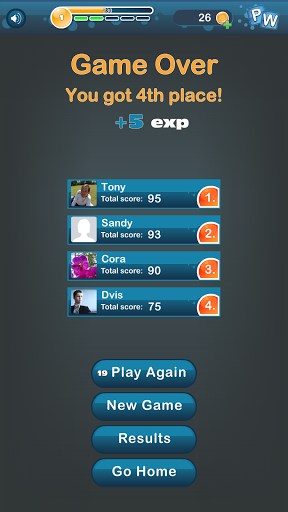 It helps to play friends. 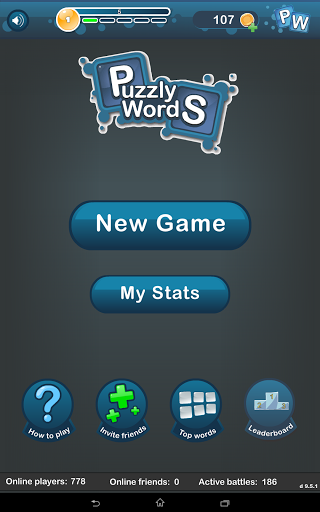 Puzzly Words is an exciting and addictive, real-time, multiplayer word game. 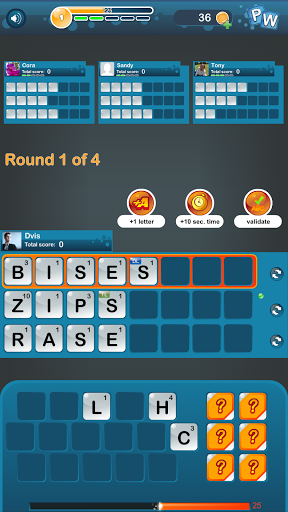 Gameplay: each user is given the same 16 random letters where each letter has some value assigned. 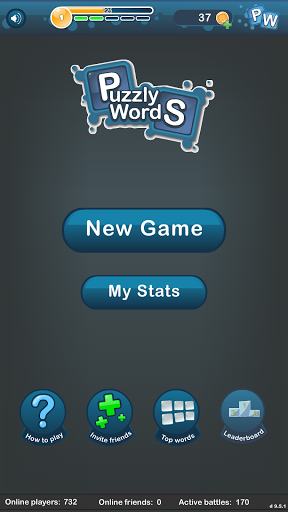 In 60 seconds, you need to come up with maximum 3 words, which gives you as many points as possible. It is up to you what strategy you choose to win a battle. 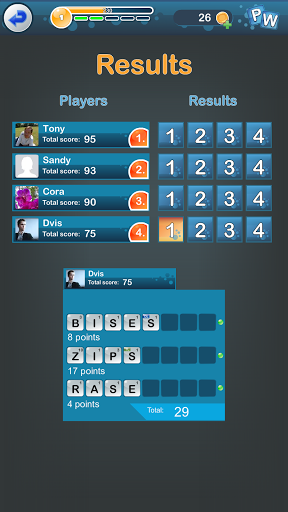 The one with the highest word score wins. 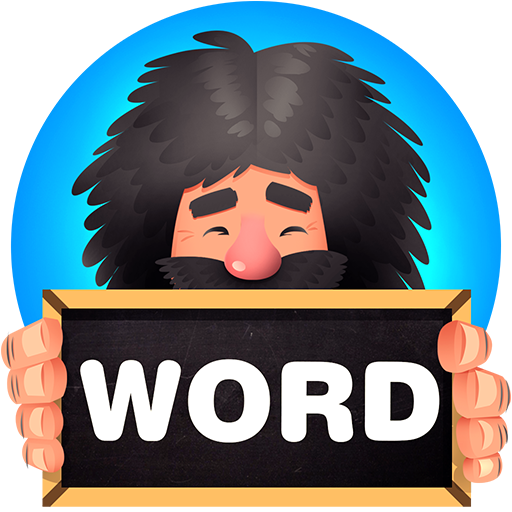 Puzzly Words is a great game to practice spelling skills and build your vocabulary. 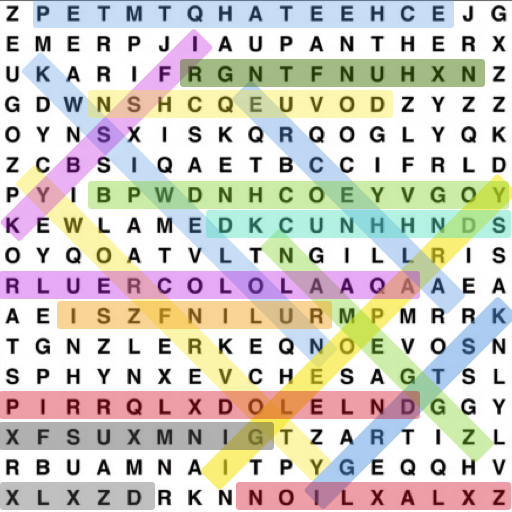 Puzzly Words Facebook Page: https://www.facebook.com/PuzzlyWords Use of this application requires a Facebook account. 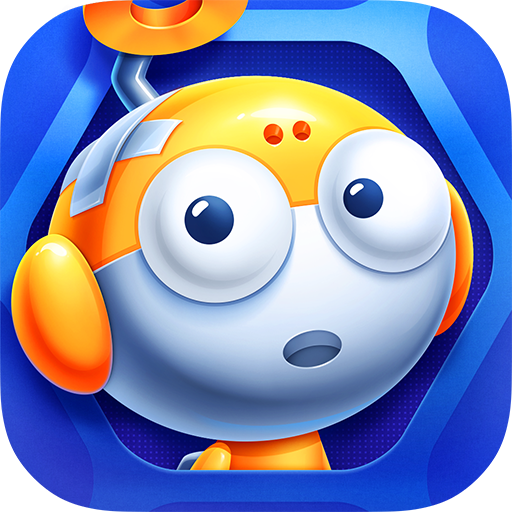 "CrossCraze is a classic crossword puzzle game where you place letters ..."
"Can you find all the words from jumbled letters under the magnifying g..."
"Build your vocabulary with Magoosh's free vocabulary game for your And..."
"Word Search puzzle game! 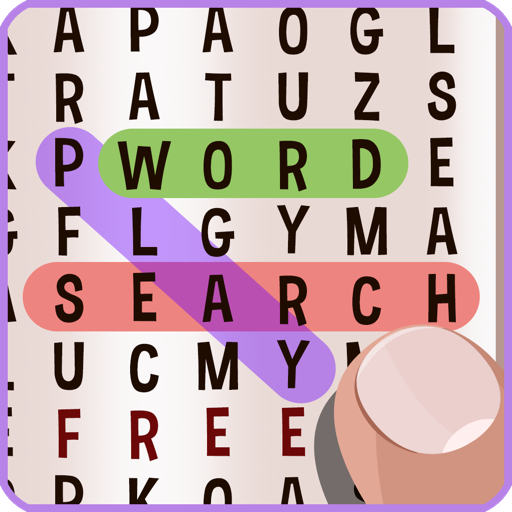 Find words on puzzles of several difficulty l..."
"Word Search Puzzle Game. 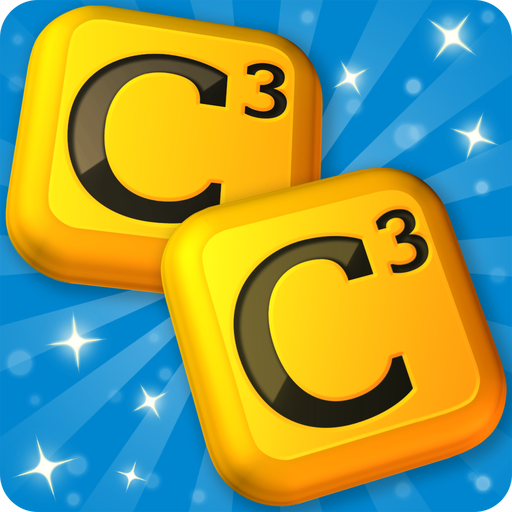 Classical addictive word game. Features - Dai..."
"Do you love Trivia? 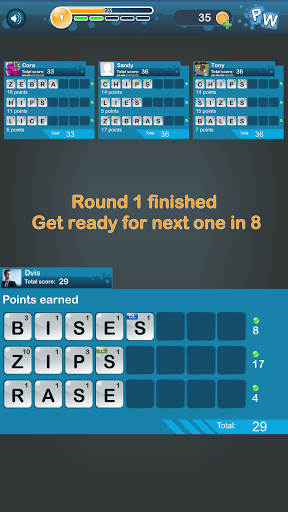 Boggle? Crosswords? Word searches? 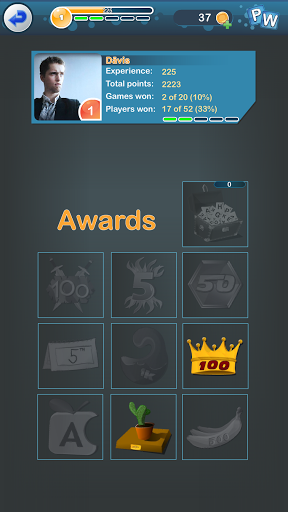 Play Lost for W..."